Are you interested to know the top ten killer diseases in the country? If so, read on and find out if your health condition right now will make you part of the statistics the soonest time possible. It is estimated that around 170,000 Filipinos will die each year of this disease. The rate is staggeringly alarming considering the fact that 20 years ago, the rate of mortality attributed to this disease was only estimated at 87,000 individuals. 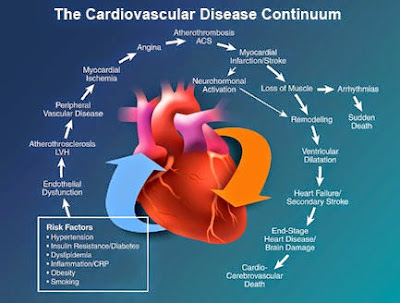 Major reasons cited were due to diet and lifestyle that despite advances in medicine and treatment, many people are still ignorant or ignore the warning signs of this disease. 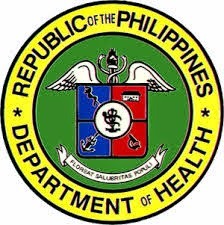 It is believed that the Philippines rank 79 in terms rate of death with regard to this disease. Stroke is the second top killer disease in the country and also one of the top five burden disease. It afflicts not only adults but even younger people as well. It is estimated that the rate of death due to stroke is at 82.77 per 100,000 people in the Philippines. 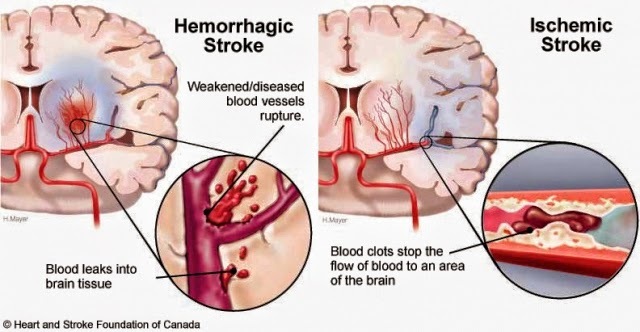 Stroke strikes when certain parts of the brain are not supplied with blood (ischemic) or the blood vessel in the body bursts (hemorrhagic). A majority of cases of stroke in the country are considered ischemic in nature. Generally, this is limited to pneumonia but can also include diseases such bronchitis, lung abscess, and influenza. Its common symptoms are fever, shortness of breath, cough, fatigue, and lack of strength. You might think that diseases under this category are easy to manage yet according to statistics, the Philippines rank 48 in terms of death in this disease which has a rate of 51 deaths per 100,000 Filipinos. It is opined that deaths from this disease came from marginalized people in the society where lack of money and access to health services were the major causes of death under this category. According to estimates, there will be at least 6 million Filipinos who will acquire diabetes by 2030. 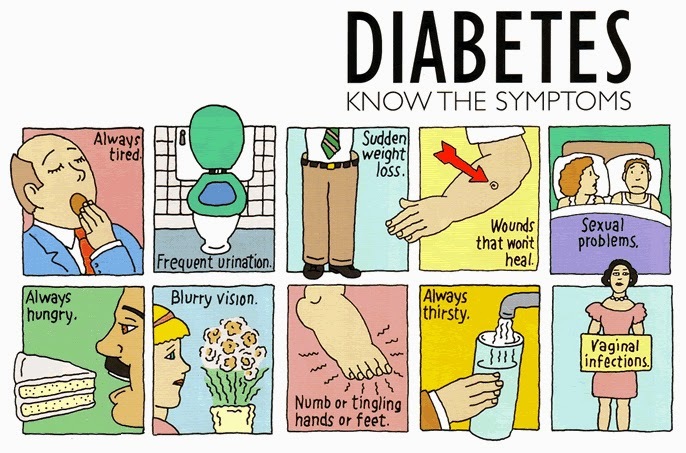 Thus, our country is keeping up with nations of the world when it comes to developing diabetes. The alarming rate of diabetes can be attributed to the fact that there are already children aged 5 years old diagnosed with type 2 diabetes. With this development, it is expected that the Philippines will soon join the top 10 nations with diabetes by 2030. The rate of death for this disease is pegged at 33 deaths per 100,000 or estimated at 33,000 by 2012 statistics alone. According to statistics, the Philippines rank number 34 out of nearly 200 countries and territories around the world when it comes to death due to this disease. The latest figures (2012) showed that there were more than 21,000 people who died of TB. As of last report in 2014, 63 Filipinos die of TB every year. One of the possible reasons why this is still a killer disease in the country despite the fact that DOH is very aggressive when it comes to the treatment of TB, is that many Filipinos, especially the poor are not fond of medical check up. 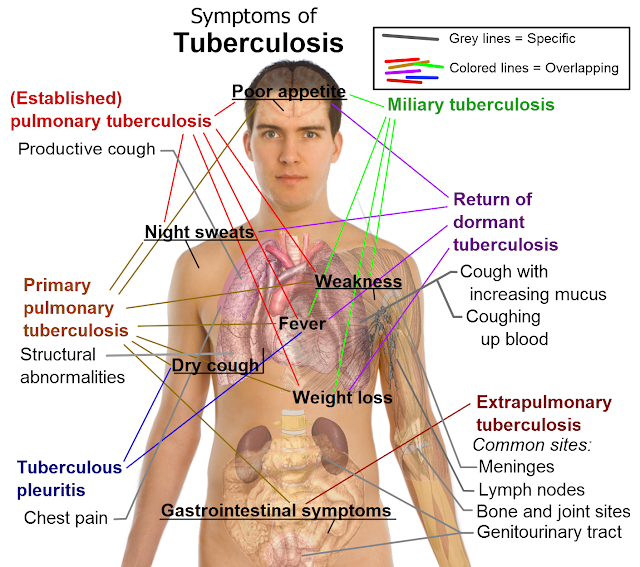 Thus, they did not realize that a simple cough with fever is already a prelude to TB. This has a death rate of 16 deaths per 100,000 Filipinos. It refers to wide variety of serious lung disorders such as emphysema, chronic bronchitis, Chronic Obstructive Pulmonary Disease or COPD, cystic fibrosis, restrictive lung conditions and diseases. Major causes of this disease can be due to genetics or cigarette smoking, exposure to second hand smoke, or frequent exposure to industrial pollutants, and inhaling of dangerous chemicals. In 2011 alone, there were more than 12,000 deaths attributed to this kind of disease and in 2013, over 23,000 Filipinos were undergoing dialysis treatment. 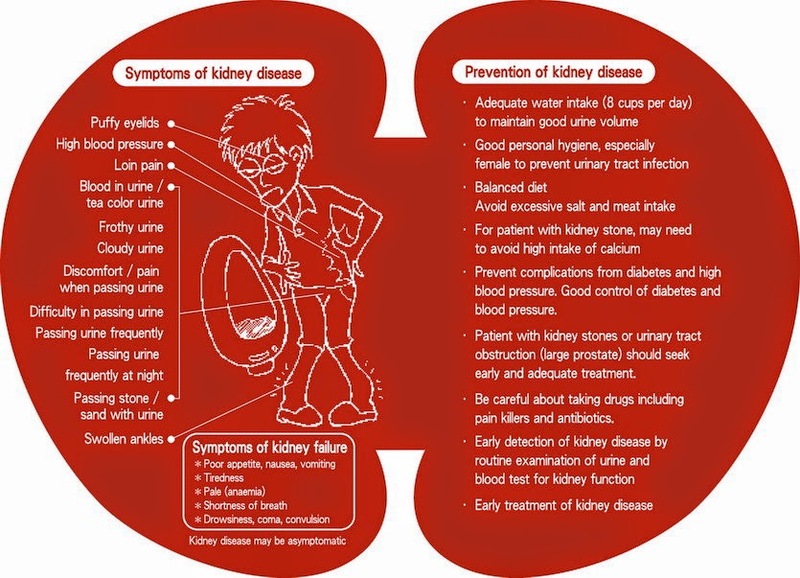 Take note that this figure does not include kidney failure or diseases which resulted as a complication of other illnesses like diabetes and cancer that did not get treatment. 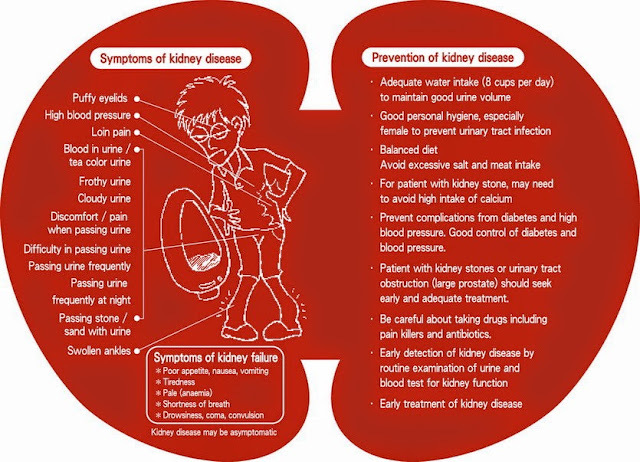 The major causes of kidney disease or failure are due to diabetes and hypertension. Another reason for death with kidney disease is that millions of Filipinos cannot afford treatment as kidney treatment is very expensive. About nearly 20 Filipinos died of asthma per 100,000 people in the country and the country ranked number 24 in terms of rate of death out of nearly 200 countries and territories around the globe. 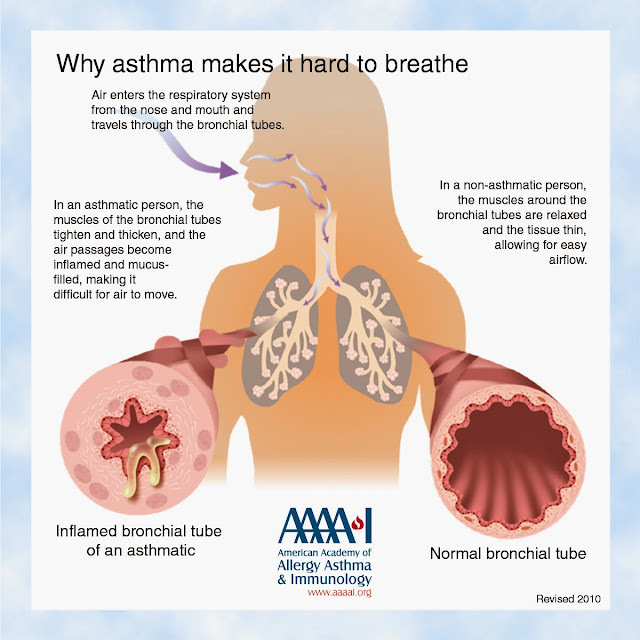 Exposure to allergy triggers like air pollution is one of the reasons why many Filipinos have asthma attack and due to lack of medication and treatment, died from it. In some cases, it is also reported that beliefs in asthma myths are also contributory to death such as you can outgrow asthma, it does not kill, and too reliant or not relying on nebulizers. Lung cancer has a death rate in the Philippines of 15 per 100,000 people. 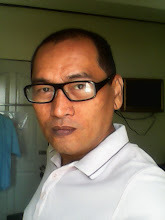 It is the top cancer disease not only in the Philippines but around the world. Lately, the most prominent victim of this kind of disease was Senator Mirriam Defensor Santiago. 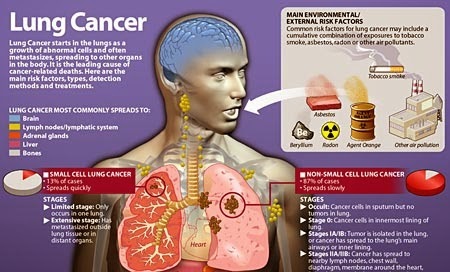 According to a report by Rappler.com, smoking is one of the reasons why people acquire lung cancer. Other reasons are exposure to asbestos, pollution, second hand smoke, and radiation; genetics may factor also. Ulcer might be a simple disease but due to recurrence, it resulted to numerous deaths in the country. It has a death rate of 14 Filipinos per 100,000 people. It is interesting to note that 9 out of the 10 diseases were the major causes of mortality and morbidity in the country. Violence ranked only number 9, death due to traffic accidents and other injuries rank within the top 20, and death due to drowning and war are within the top 30 brackets. This facts are indeed alarming and can be concluded that the Philippines is one sick nation considering the fact that more people died from diseases instead of due to wars, falling, calamities, and injuries. Is there a provided source for the statistics presented in this blog?